Living in pain is never an easy thing, especially when it comes to your teeth. 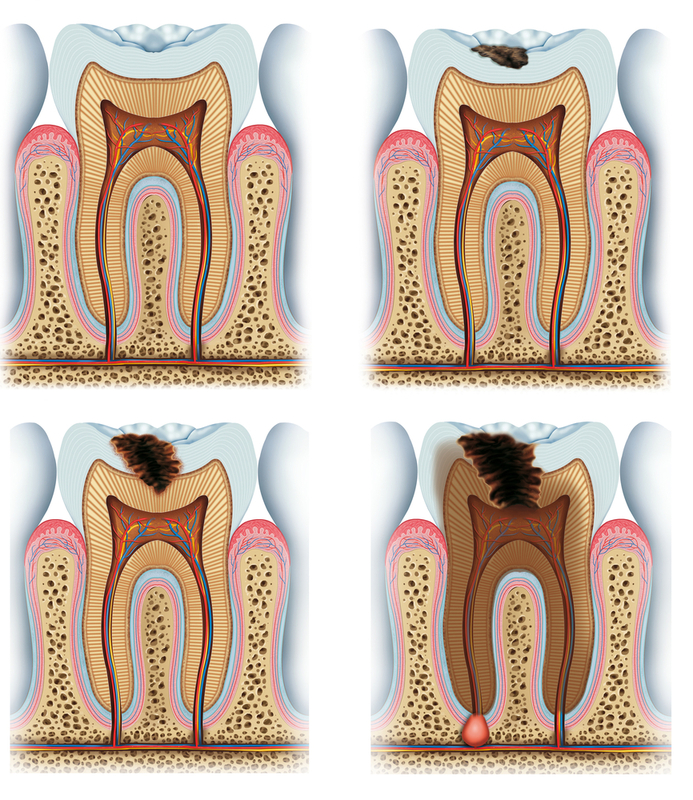 Tooth pain can be excruciating, and doing nothing about the pain will only make it worse. 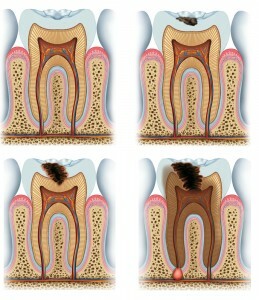 If you are suffering from an ongoing tooth ache, it is most likely because your tooth is infected. Left untreated, an infected tooth can wreak havoc on the rest of your smile, leaving you with a much more expensive and painful results down the road. Michel Dental understands the importance of making sure your smile is as health as it can be, which is why we offer root canal therapy to our patients!